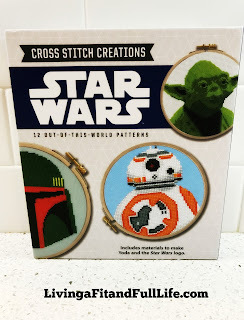 Living a Fit and Full Life: Get Crafty with the Cross Stitch Creations Star Wars Kit From Quarto Knows! 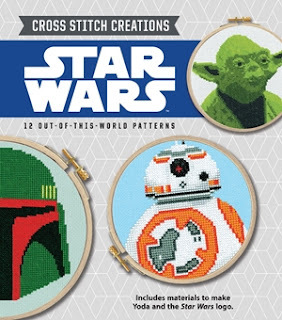 Get Crafty with the Cross Stitch Creations Star Wars Kit From Quarto Knows! 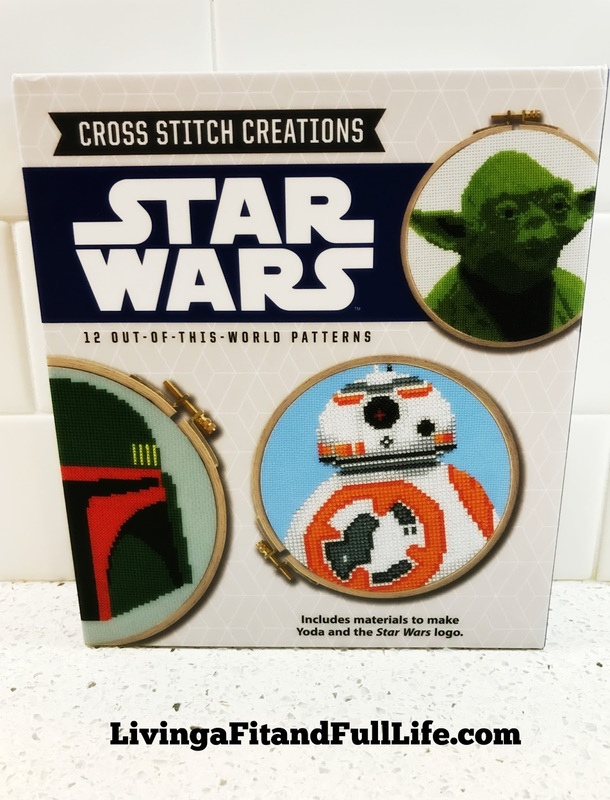 Get crafty with the Cross Stitch Creations Star Wars kit from Quarto Knows! Cross Stitch Creations Star Wars is incredibly fun! With 12 Out-of-this-world Patterns inspired by the Star Wars saga, from A New Hope to The Force Awakens you can craft like never before. Cross Stitch Creations Star Wars from Quarto Knows is perfect for both Star Wars fans and crafters alike. The instructions are super easy to follow and both my nine year old and I had a blast with this kit. The instruction booklet also features ideas for applying your stitching to pillows, clothing, tote bags, and more. The fun is endless with this Cross Stitch Creations Star Wars Kit from Quarto Knows! Click HERE to learn more about Quarto Knows! Follow Quarto Knows on social media!